Home Read Super Pirate Tactical Team Interstellar War Go! There’s a lot of half-baked ideas on Kickstarter. Sometimes it’s evident that someone has no idea how to run a campaign, but sometimes something truly baffling emerges. 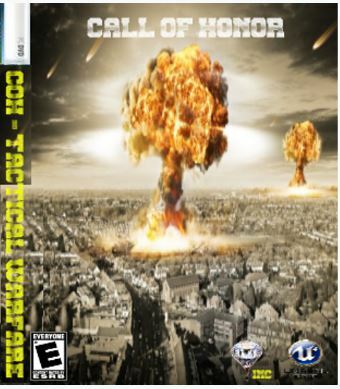 Call Of Honor: Tactical Warfare (Scope) is one of these games. It seems a little too sincere to be a troll, and yet the whole page is a mess. Even stranger, it was apparently once going to be a page for another game entirely: Interstellar Pirates. This is reflected in the page’s url. Call of Honor: Tactical Warfare (Scope) might be the most generic war game title I’ve heard in a while. Its premise, despite BloodDiamondInteractive writing a 35-line-long wall of text about it, is pretty simple. The US and South Korea are running joint military exercises and North Korea is angry, so they decide to blow the US up. You must play as a Navy Seal and put a stop to it. 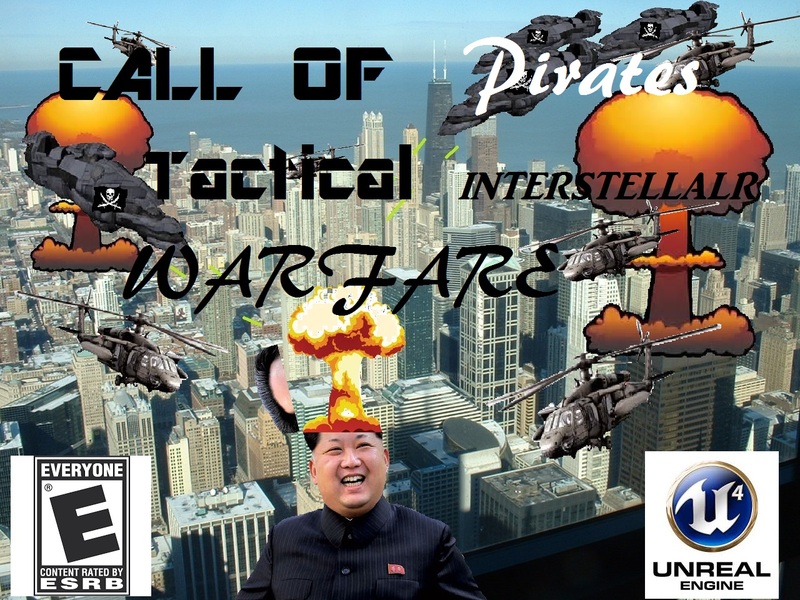 So a basic military shooter, with Kim Jong-un probably starring as the final boss. 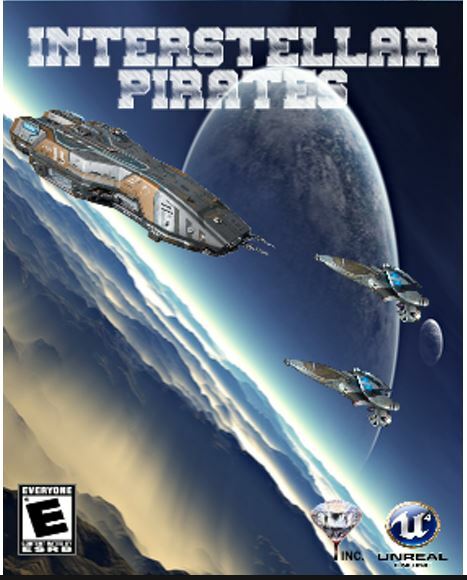 On the other hand, there isn’t much info about Interstellar Pirates. The only synopsis I found described it as a 2D game where you play as a space pirate with a crew. Cool. The only reference to it on it’s own page is in the form of an update from the devs, saying they were going to do something on a smaller scale so they were putting IP on the backburner. I’m not really sure how moving from a “2D choice game” to a multi-level 3D shooter with a “huge arsenal” is downsizing, but oh well. Honestly, at this point, I think the best option for BloodDiamondInteractive would be to combine these two games into sort of a Frankenstein 2.5D shooter adventure with the US Navy Seals collaborating with roaming space pirates to take down Kim Jong-un, who is also secretly an alien (explains a lot, doesn’t it?) and maybe a rival pirate. Here BloodDiomondInteractive, I went ahead and made some cover art for you. It says in the description of Call of Honor that they were looking for some artists. So BloodDiamondInteractive, I’d be happy to make some more concept art for you guys, since as you can see, I’m very talented with MS Paint.